This week, we’re asking this: Name one indy talent who deserves a big break with WWE or TNA. We’ve read your responses on our social media pages and picked some of the best submissions to highlight here on the website. As always, you can join the debate by leaving your comments! 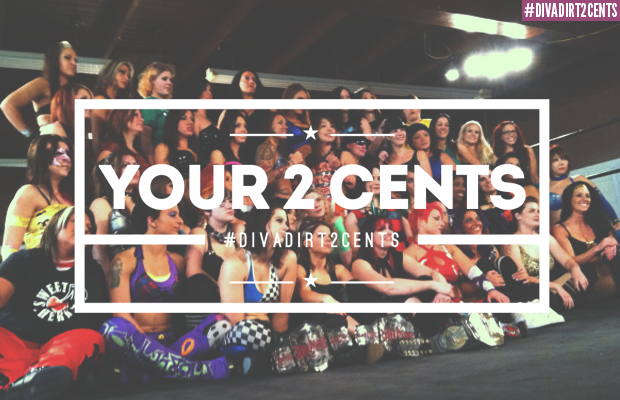 Give us your two cents! Which indy talent deserves her big break?